at 5280 Caroline Street, Houston. The development was completed in 2017. Leases for available units range in price from $2,560 to over $7,700. 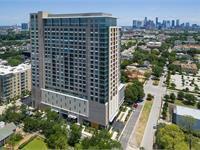 The Southmore has a total of 233 units. Sizes range from 855 to 2000 square feet. 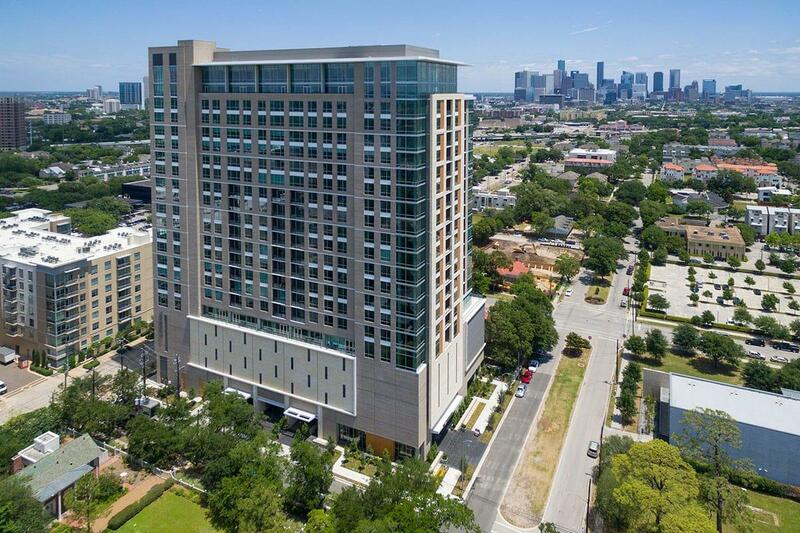 The Southmore introduces a new level of sophistication to Houston’s Museum District apartments, honoring its address among the world’s greatest works. Framed by a neighborhood of arts and ideas, these luxury apartments perfect the ?ne art of living, combining impeccable contemporary style, enticing amenities and ?awless concierge service. Discover the pleasure of having your needs anticipated and your expectations exceeded. Everywhere, every day. Your inquiry will be delivered to the The Southmore leasing team, who will send you more information about this development.